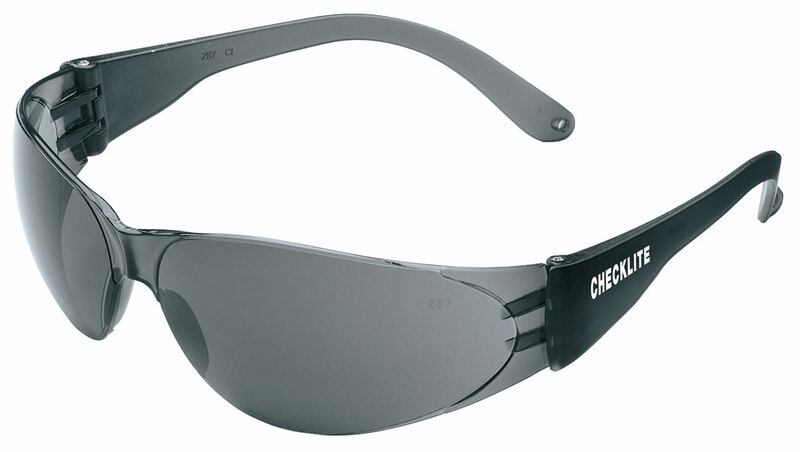 This light weight option gives you a comfortable feel and each Checklite® CL1 exceeds ANSI Z87+, so feel safe while looking good!. The CL012 features a gray uncoated lens and spatula temples. Get the look you want at a reasonable price.